When you set up a chemical or biological process, you should sample your process so that you can check that what you have planned in your process matches what you are actually producing. The sample needs to be completely representative; any sample that is compromised will not yield useful results. 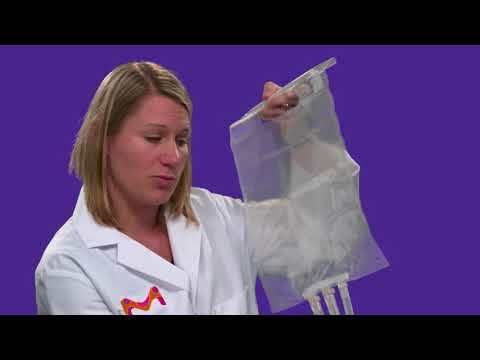 This video demonstrates the harm in traditional sampling and explains the usefulness of a closed, sterile system in order to avoid contamination of your samples.